All bets were off heading into November, as October snapped the 46 consecutive monthly year-over-year improvements in the US plug-in electric vehicle market - mostly thanks to Toyota's failure to stock the 2015 Prius PHV at American dealerships before the 2014 edition sold out. Last month an estimated 9,662 plug-ins were sold, thanks in part to the 109 Kia Soul EVs that were sold in its first month of availability. Unfortunately, October's sales were down by 4% from 2013 when 10,055 EVs were sold. This month the Porsche Cayenne S e-Hybrid arrives in the US to help November start a new streak, as the month improved by about 500 units or 6% over 2013. 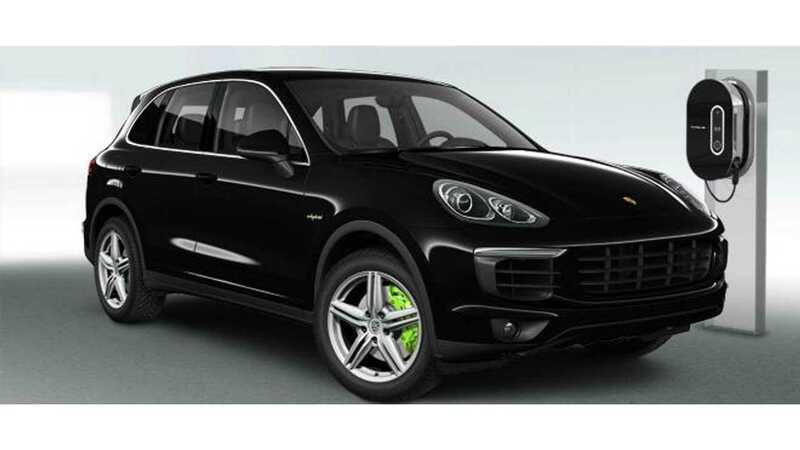 Also of interest, the plug-in Cayenne is be the 22nd major/mass produced EV to be offered for sale in the US in 2014. Surprise OEM of November? 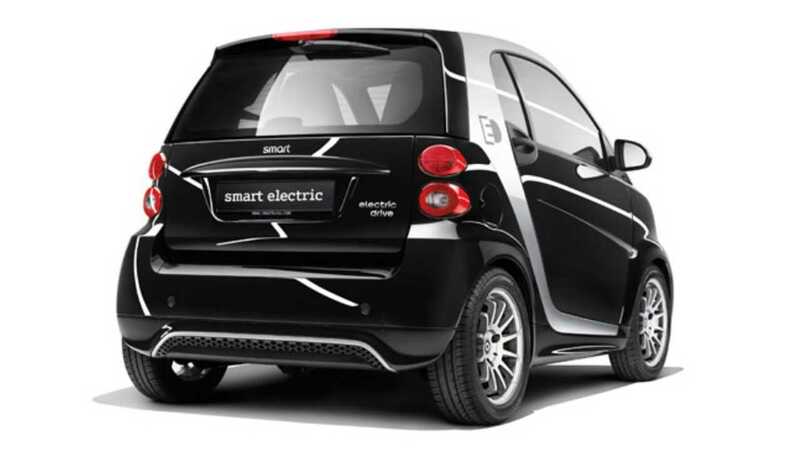 Smart sold 313 of their electric drive ForTwo - an all-time best, and a result that would embarrass us if we were Ford and yet to reach that level in 3 years with the Focus Electric. It should be noted that very early in the month, US sales of EVs pushed past the estimated 97,509 sold in 2013...so all the plug-ins sold now are added to the year-over-year improvement figures. The Porsche Cayenne S e-Hybrid hit US soil in November, will it be serious competition to the more luxury EV brands, or even the upcoming Tesla Model X in 2015? We won't know this month, but we might get a feel for initial demand. 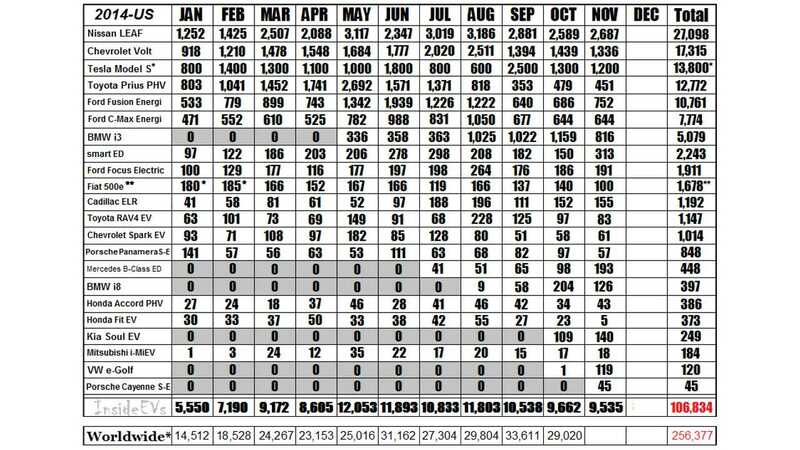 Chevrolet Volt: When it came to sales overall, GM had its best month November in almost a decade...the same cannot be said of the Volt as just 1,336 were sold. November's result represents a more than 30% drop from November 2013 when 1,920 were sold. 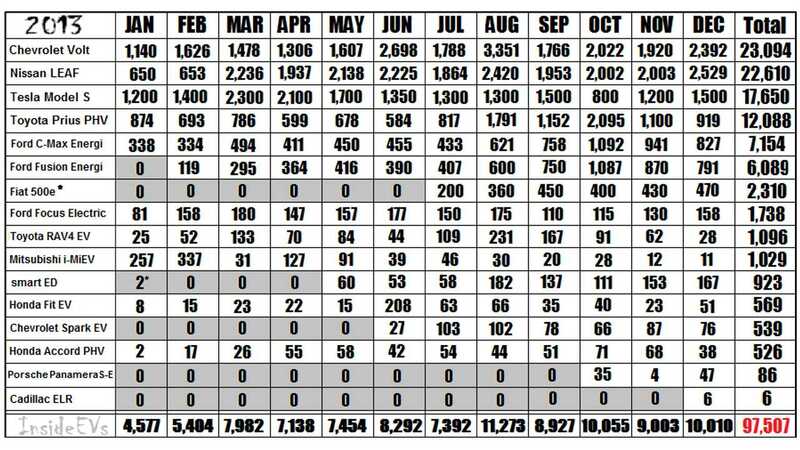 For the year to date 17,315 cars have been sold - which is down 16.4% from 2013 when GM moved 20,702 Volts. 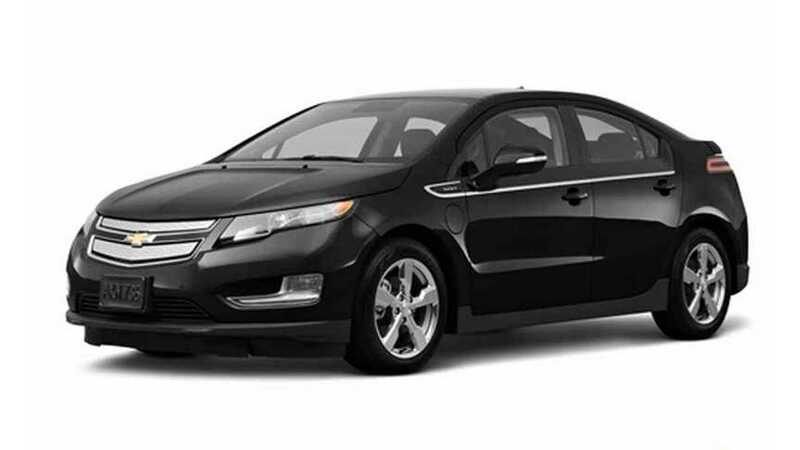 This means that the Volt will be the first electric vehicle to post two consecutive years of falling sales in America. Perhaps not helping things of late has been the sudden tsunami of 2nd generation Volt news. In November, more of the 2nd gen Volt was revealed (in the flesh) at the LA Auto Show, perhaps pushing demand for that car higher...and the current gen lower. Behind the numbers: GM decided to shutter the Volt's assembly plant in late August for about 8 weeks as some of that $449 million dollar investment that went into a Hamtramck facility upgrade in anticipation of the 2nd gen Volt as well as some other unnamed plug-in vehicles. Production came back online mid-month, but that really didn't translate into a better balancing of national inventories (or new deliveries of customer orders) in time to see any results of significance for the month. New 2015 inventory available for sale in the US fell by about 1,000 units during the month. 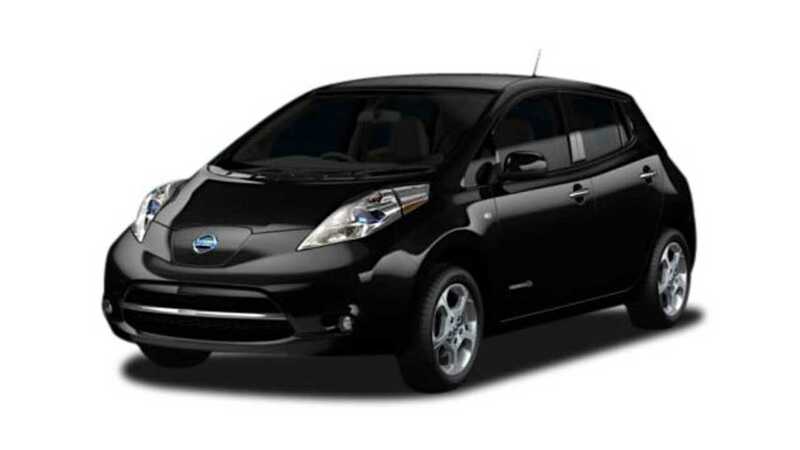 Nissan LEAF: Here is a statement we like to repeat - "Nissan set a new monthly record for EV sales during the month", and for November we can say that for the 22nd consecutive time! For November 2,687 LEAFs were sold, up 34% from a year ago. Low gas putting pressure on EV sales? Not for Nissan. Nissan has sold 27,098 LEAFs, which is a big 35% improvement over 2013, when 20,081 were sold. In October, Nissan passed not only their own yearly sales record, but the all-time record for any plug-in - passing the Chevrolet Volt's 23,094 sold in 2013. The 'all-time' record for Nissan LEAF sales in a single month (or any fully electric car for that matter) is 3,186 units sold, set this past August. Nissan continues to both accommodate demand and slowly grow inventory in the United States, the inventory averaging close to 5,000 units in November by our tally. 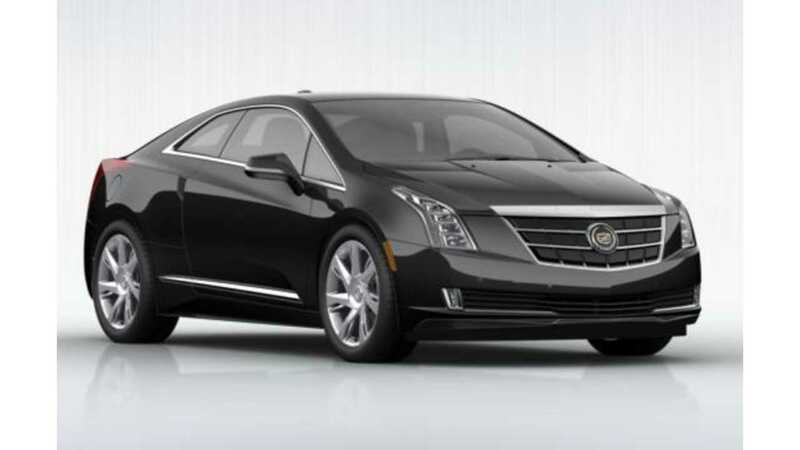 Cadillac ELR: A lot of dealer-level discounting has turned the luxury Cadillac plug-in into a fairly decent seller as 155 were sold in November, bringing the year-to-date total to almost 1,200 units. Previously in October 152 ELRs were sold - the Caddy's 4th best result to all-time. Heading into December just over 900 ELRs remained to be sold, but this now seems like a manageable level, as production of the Caddy stopped several months ago, and will not restart in November alongside the Chevy Volt. In fact, there will be no model year 2015 ELR, as that model will be skipped in favor of the refreshed ELR (full story on that here). GM says the new ELR will also receive some "engineering enhancements" for its next iteration. It should be noted the debut the 2016 ELR at the LA Auto Show this month was scrapped at the last minute. The reason? Its "autonomy" functions weren't ready to go....which seems a little week considering no one expected the car to be driving around by itself on stage. Instead of the 'next' ELR debut, we got an interview with new Cadillac boss Johan de Nysschen (yes, that Johan de Nysschen), that could not have been more of a wet blanket, complete with the labelling of the brand "niche" and not a priority right now. BMW i3: As we will talk about in a minute, BMW has some production/delivery issues to contend with of late and that hurt sales a touch. For November, 816 i3s were sold. Previously in October, BMW set a new personal best, and third consecutive month of sales over 1,000 units, showing previous results were no fluke. For October, 1,159 i3s were sold. Going forward, sales may lapse a bit in the United States in December and January as reports of fall-out from super-typhoon Haiyan has crippled BMW's ability to source carbon fiber raw materials, and the company has temporarily shut-down its furnaces. Ludwig Willisch, President and CEO, BMW of North America noted this in regard to i3 sales in October. Looking at the inventory situation, it has slowly decreased for three months running, and has fallen under the 2,000-unit mark for the first time since (pretty much) the car's launch. Tesla Model S: Tesla does not give out exact monthly sales (apparently because the public can't handle the concept of regional allocations and delivery lead times)… so we never know for sure what the monthly numbers total up to until their quarterly updates, but we do our best to keep our finger on the pulse of what is happening. Unlike other (like all) publications, we don't simply take an expected number of sales for the Model S given by analysts for the quarter and then divide it by 3 to get a monthly number and hope it all works out...it just doesn't work like that, even for the larger OEMs. If there was ever a month to be ignored for Model S sales, it would probably be November, as all eyes are on first, and massive wave of, P85D deliveries in December. Still, Tesla was still delivering EVs during the month so we won't get too far ahead of ourselves. The first half of November was basically a cleaning up the last batch of "regular" RWD sedans and filling in a lot more Euro deliveries ahead of "D" production. That D production began the last week of November (Nov 24th to be exact) displacing the regular drive orders ending out the month and will continue through December...so if you want a non-AWD Model S in the US, get ready to wait a long, long time for delivery - think March/April, after the rest of the 85D/60Ds are filled. 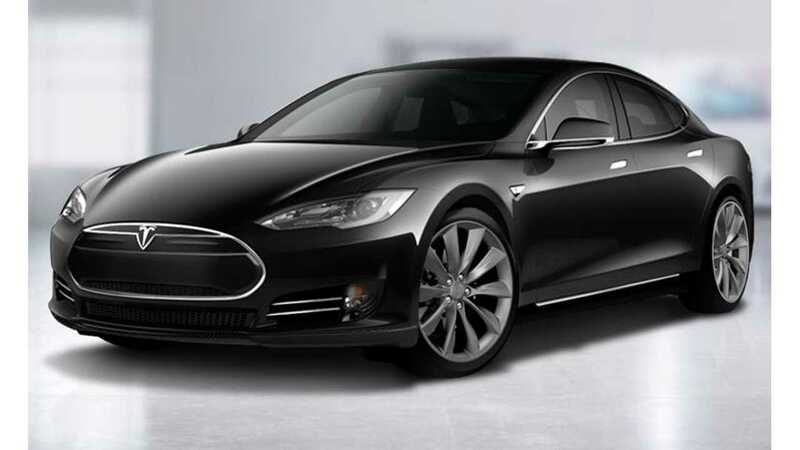 For November we estimate that Tesla delivered 1,200 Model S sedans during the month in the US. Look for international deliveries to surge this month in our other reports on various countries throughout the month. Whatever your feelings on November's sales result - it will change soon, as an unprecedented amount of US Model S production is now underway. We feel that before December is done, that not only will the all-time US monthly EV sales record of 3,186 LEAFs fall (set in August), but also the plug-in record of 3,351 Volts (from 3,351). Automotive margins at Tesla in December, and for the 4th quarter overall are likely to soar as a result. The only plug-in record that won't be eclipsed by Tesla in December will likely be the 4,976 PHEVs (Mitsubishi Outlander PHEV) that were sold in Netherlands just under the tax credit expiry wire in the Netherlands this past December. And if you were wondering if there could be any hiccups with P85D production, or that Tesla won't be making any deliveries until later in the month which could affect those lofty sales expectations.  We have word that completed cars are today (Tuesday, December 2nd)being prepped for delivery to customers within the next 48 hours. ...we anxiously await Elon Musk in December to break his self-imposed 'non-disclosure monthly sales policy' as he did in September - which confirmed our other "big" month sales estimate for the Tesla Model S.
Mercedes-Benz B-Class ED: Mercedes broke into 3-digits for the first time with the B-Class electric as 193 were sold. Previoussy in October, we noted the refreshed 2015 version of the B-Class ED can't arrive fast enough, as just 98 all-electric Mercs were sold in October. We don't expect to see any depth of sales for the electric Mercedes until early 2015 at best as Daimler isn't shipping any inventory of consequence, as unfortunately the automaker decided to electrify a model halfway through its shelf life (more than 350,000 petrol cars have already been sold worldwide). An unintended side effect of that decision to electrify a 'long-in-the-tooth' car is that there is now already a refreshed and "facelifted" 2015 model incoming (pics and story here) for the B-Class Mercedes - first sales of the B-Class ED (and nat gas version) begin in Europe on November 3rd. For the B-Class ED first 4 months on the market, just 255 have been sold. It is hard to rate and/or gauge the demand of the car because that is pretty much all the cars Daimler shipped out to the US. Editor's Note: Daimler lists total B-Class ED sales for 2014 as 2 units higher than InsideEVs - this is cause to a spreadsheet error on Mercedes-Benz's part between August and September. 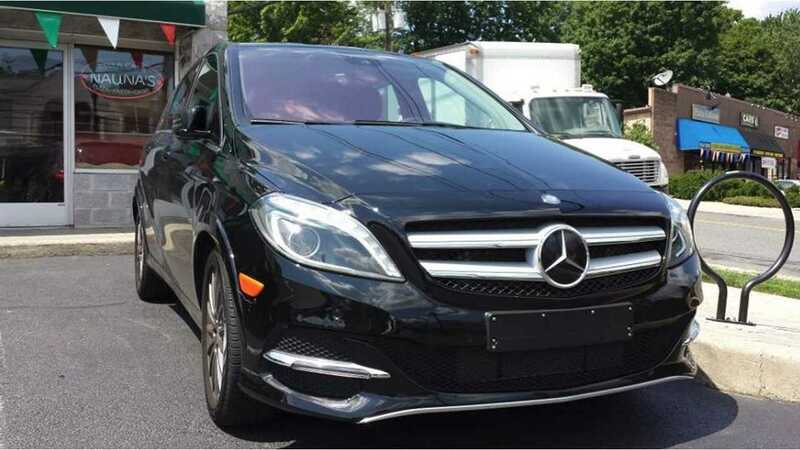 For the US, the 'old and busted' B-Class will be available only in limited states for 2014 (CA, CT, MD, OR, NJ, NY, RI and VT) — and then nationwide to the unwashed masses in early 2015. "Job 1" of B-Class ED production was completed on April 11th (full story here). The 2014 B-Class ED starts from $41,450 ($100 more than the BMW i3) and has an all-electric range "officially" of 87 miles. However, there is an optional range package ($600) that will push that figure up to 104 miles. The good news for 2015? The "full range" will be standard on all B-Class EDs and officially move the plug-in Mercedes into the 100-mile club. 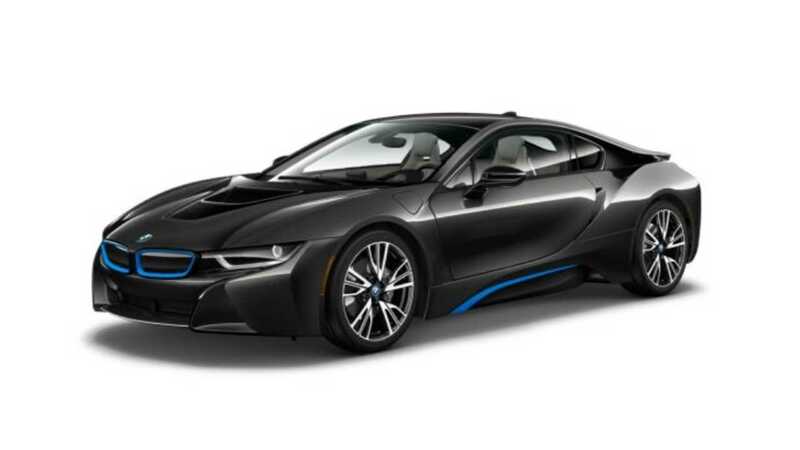 BMW i8: In November BMW sold another 126 i8s, which would have to consider a successful month of sorts considering the high price-point and limited availability of the car. The 204 plug-in sports cars previously sold in October was also quite a pleasant surprise. 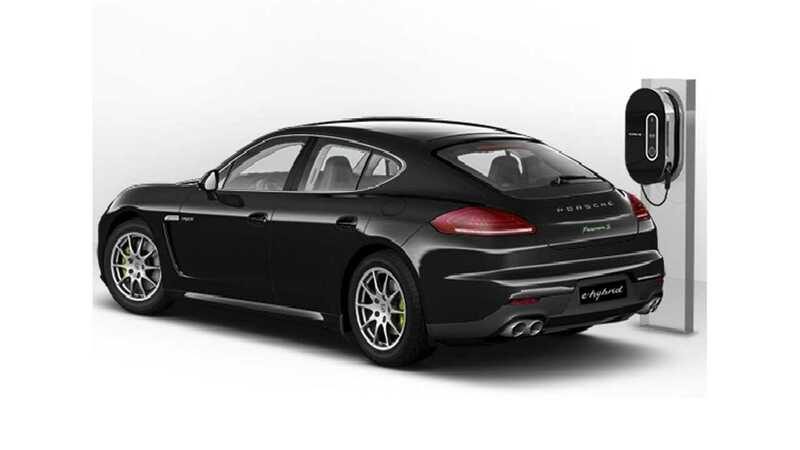 Porsche Panamera S E-Hybrid: Sales of the luxury plug-in hit a bit of a speed bump this month as just 57 Panamera plug-ins were sold. Previously, in October a solid 97 plug-in Porsches were sold. Previously, sales of the plug-in Porsche strengthened in September as 82 more copies were sold. Outside of a big sales month in June (111), Porsche seems to have found a comfortable sales level of around 60-80 copies sold per month in the US, while selling about 200 per month worldwide. Ironically,we have felt the S e-Hybrid has almost seen its last days for strong sales after only being out a year, as the new Porsche Cayenne S e-Hybrid (photos, specs here) looks to eat into the plug-in Panamera's results for lunch when inventory finally starts to fill in late this year. At least for the first month of plug-in Cayenne sales, that seems to be true. 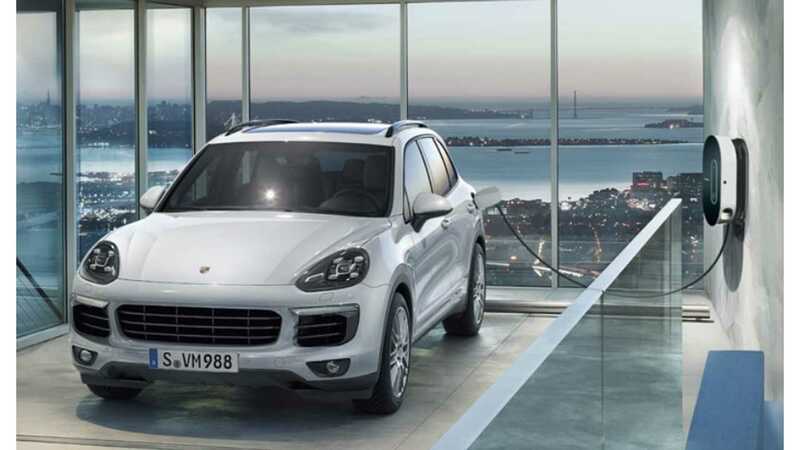 Porsche Cayenne S e-Hybrid: One can put little value on the sales results of a plug-in vehicles first month on the market...but can celebrate the fact that it did arrive. The 22nd major production EV in the US sold a strong 45 copies in its first month. 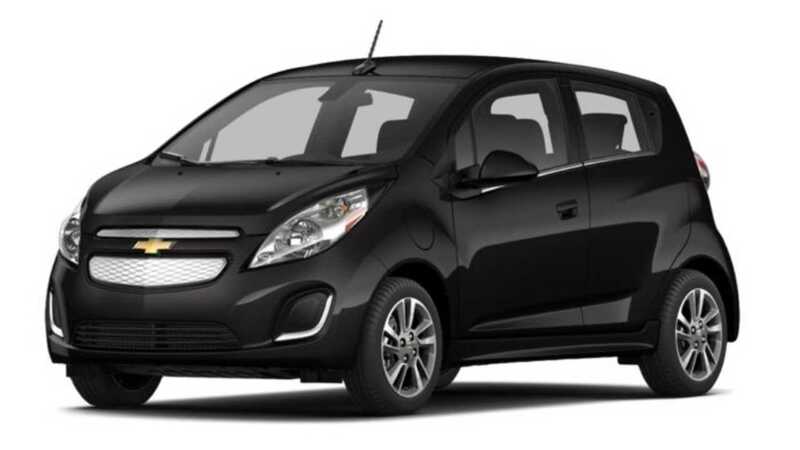 Chevrolet SPARK EV: Improving slightly on last month, 61 Spark EVs were sold in November. Previously in October, and for the second month in a row, Chevy sold a lower than expected 50-odd Spark EVs - 58 to be exact for October. For Septemeber, the little electric Chevy retreated to its lowest sales level of the year in September with just 51. A fleet-inspired May of this year however set the new benchmark for sales on the Spark EV with 182 sales. Last month we also learned that the Spark EV will die off in favor of the slightly larger Sonic EV (or Sonic platform-based EV in places such as Europe). That car will feature a reported 200ish mile range and be out in 2016/2017. General Motors closed 2013 with 539 Spark EVs sold over all. For 2014, that number has already been well passed this past August, with 953 sold through October. Kia SOUL EV: Despite having no issues accepting the $7,500 federal credit (designed to encourage hitting EV sales targets in the US) against sales of the Soul EV, Kia has decided it's no one's business what those sales are (many media outfits, including ourselves have been rebuffed) - a testament to Kia's true dedication to plug-in vehicles. 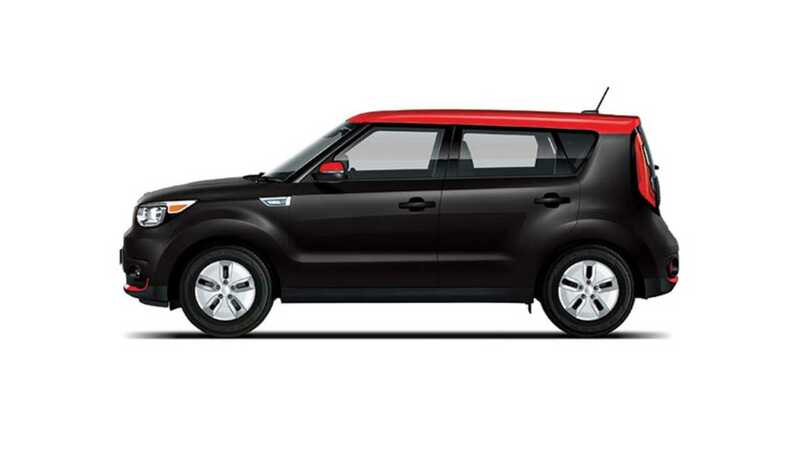 But none of that matter because there is more than one way to split out plus-ins sales from petrol ones - for November 140 Kia Soul EVs were sold, which was up 28% from the car's debut month. In fact, InsideEVs' own Tony Williams got his hands on one...and immediate ran the battery down to nothing in an impromptu range test. Check out the report and drive video here. Volkswagen e-Golf: Sales of the e-Golf were up 11,900% in November in the car's first full month on the market...of course, that is because just a single copy went out in October, and 119 were sold in November. The first all-electric car from VW to the United states was to arrive in November at selected dealerships...but we know of at least one copy that landed on the very last day of October. For the US, the Volkswagen e-Golf only comes in the premium SEL trim, which brings with it a price point of $35,445 - meaning the car will very specifically compete with the top-of-the-line Nissan LEAF SL (from $ 35,020). Range has not yet been published officially but the EPA, but with a 24.2 kWh LEAF-like battery, we expect a range of about 80 miles for the electric VW. 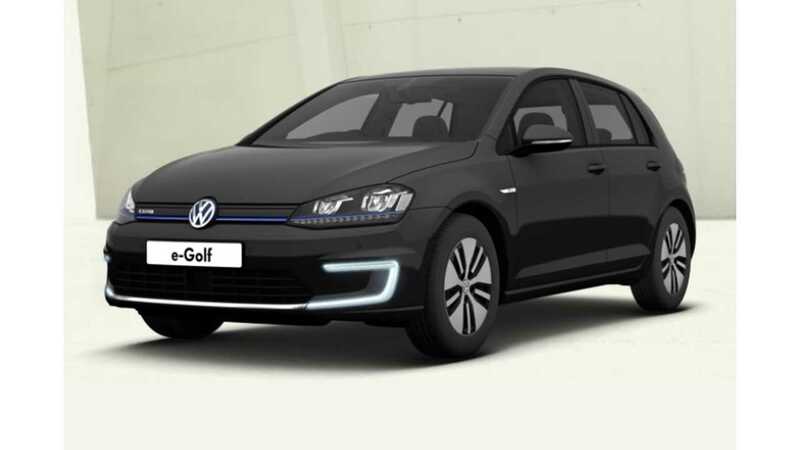 Also this month, InsideEVs exclusively learned details on a launch leasing program that sees the e-Golf available from $299/month on a 36 month term with $2,000 down. Mitsubishi i-MiEV: Woof. Just 18 electric kei cars were sold in November. Previously in October, in a never-ending story of 'failing to deliver', 17 i-MiEVs were sold in America for October. In September just 15 were sold. Mitsu continues to learn the lesson of "If you don't ship any inventory, its hard to sell cars." For November national inventories contracted further still, with less than 90 units available.. Yeah, 90 units - so don't look for December. to be the start of something for Mitsubishi. The cold hard fact on the i-MiEV is that Mitsubishi really doesn't make any money on the car, and they do on the Outlander PHEV...which they still can't make enough of, so they aren't shipping i-MiEVs to the US, and they may never ship them before the model fades away shortly. 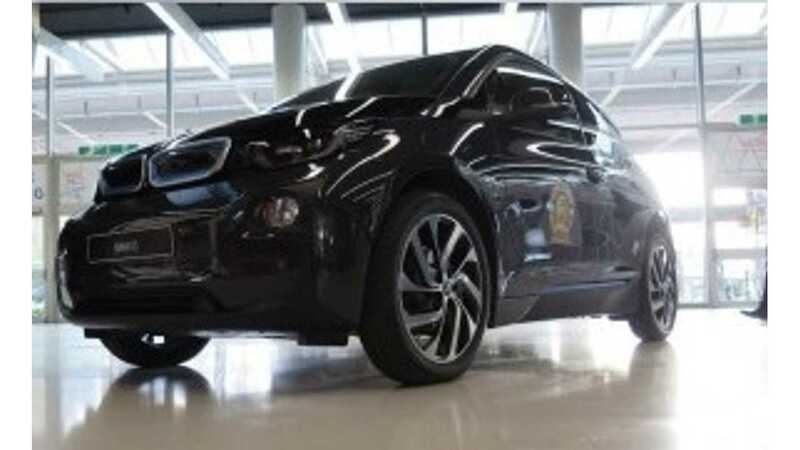 No better example of this unwillingness to sell the car is in states such as Georgia, whose generous state-level incentive almost makes the car completely free on a lease. Mitsubishi did announce in October however that they will have a plug-in crossover (the ASX) to market in 2017 and the full size Pajero plug-in a year later. These cars will joining the Outlander PHEV - which arrives in the US in about 11 months..
Honda Fit EV: That about waps it up for the Fit EV as the few remaining copies have almost all been delivered. For November, just 5 were sodl. 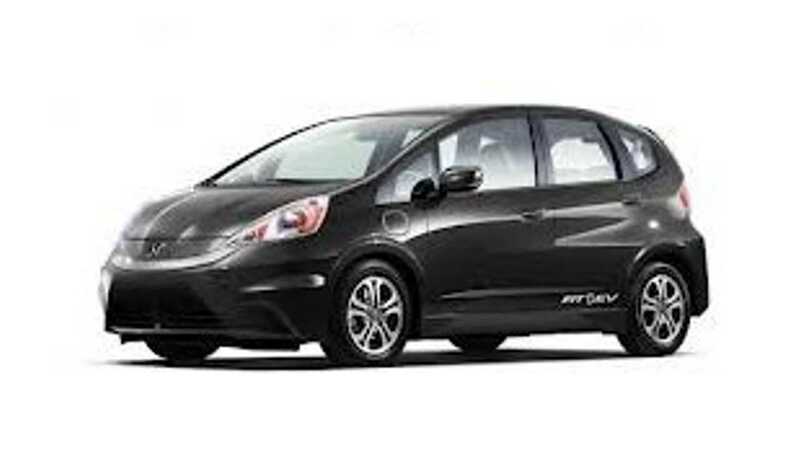 23 all-electric Hondas were previously sold in October. For September just 27 copies were moved, which came just ahead of the 'year high' 55 Fit EVs sold in August. Through the first 11 months of 2014, 373 have now been sold. Well, there isn't any, and it isn't coming as Honda has DISCONTINUED production of the car in favor of future-tense fuel cell vehicles (the Honda FCV debuted this month in Japan) and ZEV credit buying to solve California compliance regulations. Honda only has a little more than a dozen Fit EVs left to sell. As such, the Fit EV will leave the monthly scorecard report when the year ends. So if you get one...count yourself "lucky". "There can be only one" ...champion of the "B" Division of EVs. And that champion is the smart ED. All we can say for November (and we did when speaking to the Daimler rep) was "holy cow", as smart sold 313 electric versions of their ForTwo. Once again, 313 copies of the little 2 seat EV - an all-time record for the car. 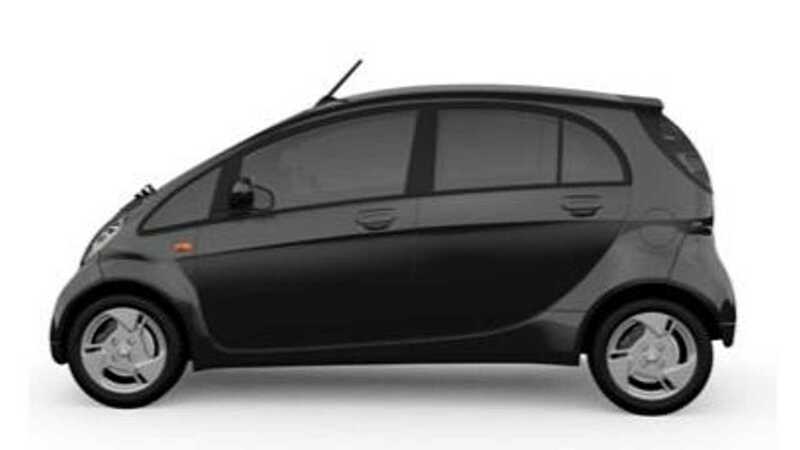 Previously in October smart continued to defy the odds, and sold 150 more EDs, which was about a fifth of the entire brands sales for the month. For September, the littlest EV sold an amazing 182 copies, leading the "small and compliance" segment of the US industry for the umpteenth time. 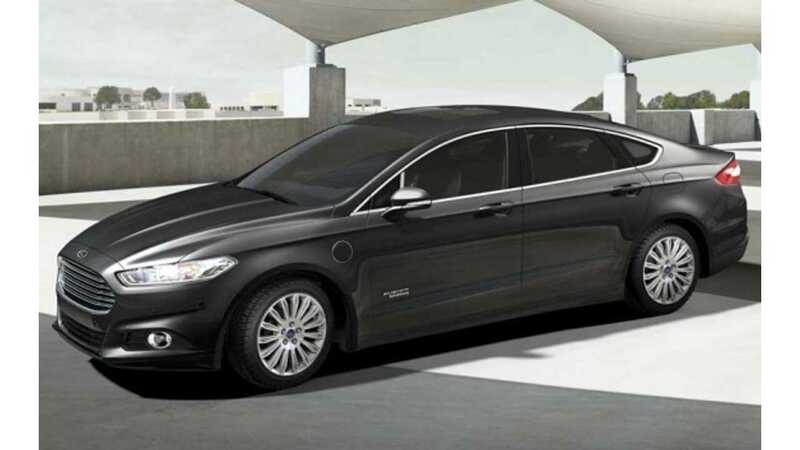 Ford Fusion Energi: The Fusion Energi rebounded a little in November as 752 copies were sold...still well below historical norms. We look for the Fusion Energi to rebound somewhat heading into the last month of the year. Previously in October, the depression of plug-in sales at Ford extended into its second month as just 686 Fusion Energis were sold. Just 640 were sold in September. Part of the issue plaguing the electric Fusion is national inventories - as in they are low, very low. 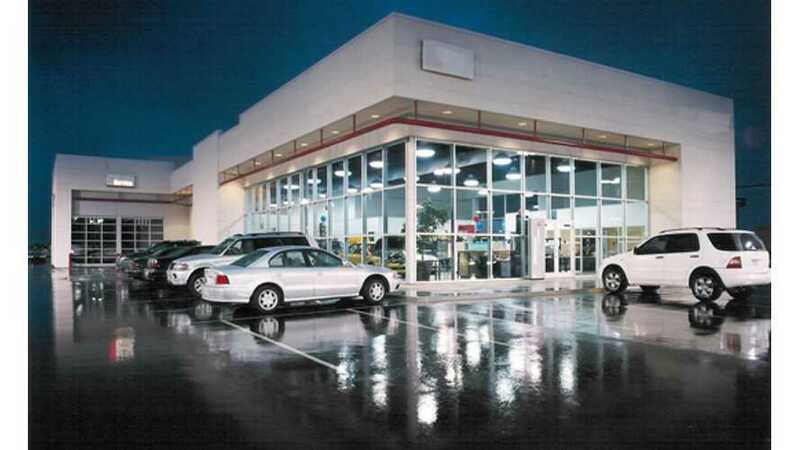 Heading into December, only about 1,400 are available to be purchased of Ford dealer lots. Earlier this year, Ford set a new all-time best, and sold an astounding 1,939 copies of the electric Fusion in June...which was 44% better than May, the previous best month on record for the Ford. Both Energi vehicles now have a 88 MPGe rating (down from 100 MPGe), a 38 MPG extended range efficiency (down from 43 MPG) and a 19 mile all-electric range (down from 21 miles) - full story on that here. 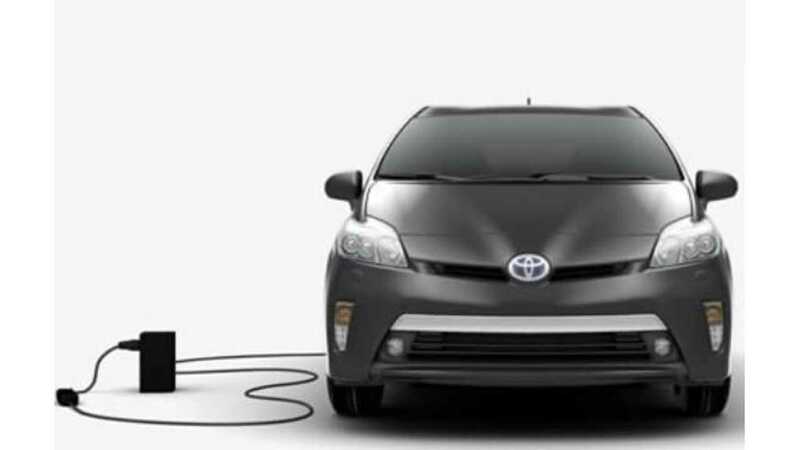 Toyota Prius Plug-In: It would be nice if Toyota stopped messing with the US EV sales results and got to stocking the Prius PHV already. For November just 451 were sold. October was an equally dismal 479 units...which on a technical level was better than the year-low of 353 sold in September. Again, we do have to note - that recent results was/is not a reflection on the demand for the car as...well, there isn't any. Thankfully, 2015s finally started arriving at Toyota lots mid-month in October, and arresting the sales free-fall that was affecting not only the model, but the overall plug-in sales picture in the US. Hopefully December will be "back to business as usual" as inventories crested the 1,000 mark by November's end. Year-to-date through September, 12,321 plug-in Prii have been sold so far in 2014, 22% more than last year at this point, when 10,069 moved off lots. The Toyota Prius PHV fell out of 2nd place in August on the EV sales charts, passed by the Chevrolet Volt. If the picture doesn't improve significantly, the Prius PHV will find itself in 4th in November. Much like the Nissan LEAF was for almost all of 2013, the Prius PHV has been a demand vs allocation story over the past 5 months since Toyota reduced the price of the plug-in by $2,010 to $4,620. 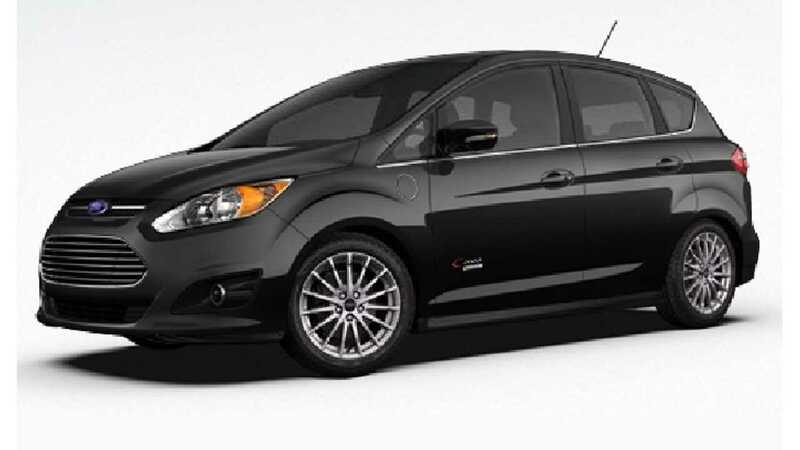 Like its stable mate, the Fusion Energi, sales continued to be off for the plug-in C-Max previously in October. And while the Fusion Energi recorded a slight improvement over September's disaster, the C-Max fell even further - down to 644 units sold. In September when just 677 cars were sold, which came after a strong August showing. August's earlier result (1,050) had represented the strongest showing of the year, so there may have been some exhaustion at the dealership level heading into this month. 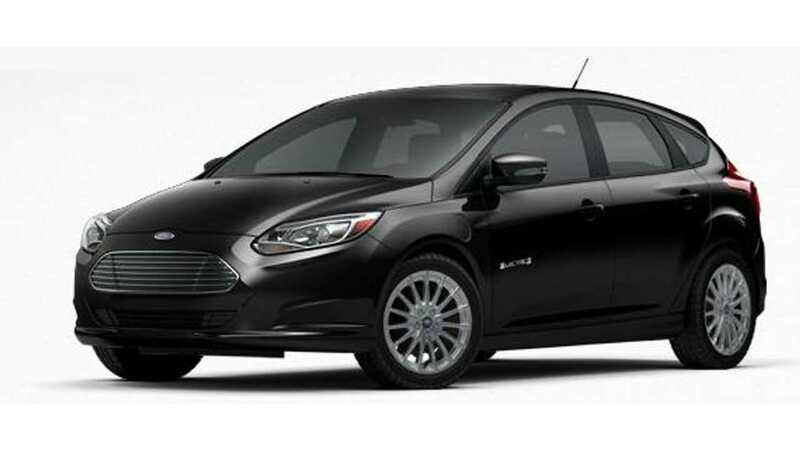 Ford Focus Electric: For November 191 Focus EVs were moved off lots. Despite some big, big incentives (see below), the Focus once again set a 'meh, that's normal' result previously for October as well with 186 electrics sold. After finally cresting the 200-sales level in August (with a all-time record 264 units sold), the Focus Electric has once again returned to the "100-and-something" cars sold each month trend. Previous to August Ford had 18 consecutive months of 100ish sales...so it looks like we might have to reset the streak once again. Make it 21 of 22 now. And no, the battery intrusion into the trunk has not changed - that will have to wait for a full platform upgrade in about 3 years - provided the car continues to be produced alongside the rumored Focus Energi. When it comes to reporting plug-in sales, we have had another Tesla on our hands here (as in they don't report sales). Chrysler/Fiat had been giving us a bit of the stonewall treatment when it comes to reporting 500e sales. But thankfully that 'black hole of knowledge' seems to have ended, thanks to data from Baum & Associates via HybridCars.com (big props). 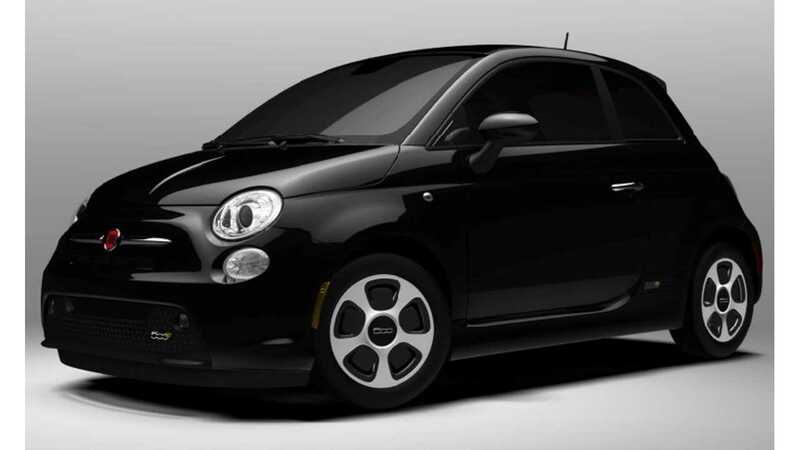 For November Fiat reached a new year/all-time low with just 100 units sold. Previously in October a reported 140 500e were sold. For September 137 were sold. Overall however the 500e is steady sales performer - selling about 150 each month of the year so far. Still in play is a $199/36 month lease deal ($999 due on signing), but for model year 2015 there has been some changes to 500e, a new dash, some new cupholders, and a couple new exterior colors that, well...don't thrill us too much. 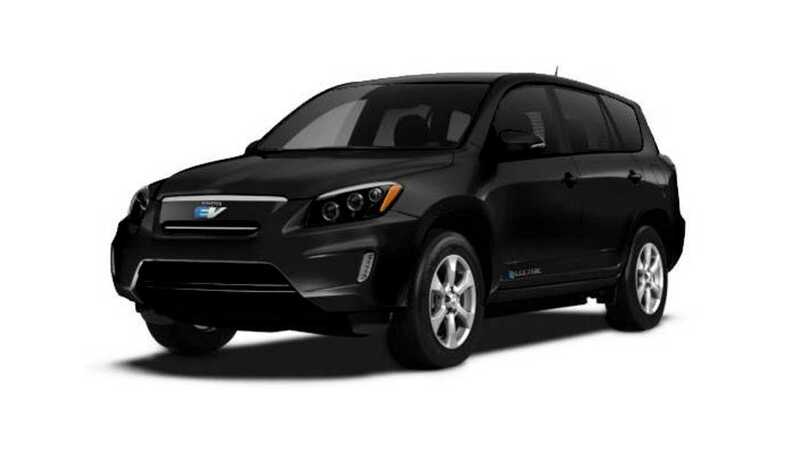 Toyota RAV4 EV: For November 83 electric SUVs were sold, which comes after 97 RAV EVs were sold in October. With the finish line in sight, Toyota seems to be putting the sales accelerator (almost said gas pedal) to the floor. Previously in September 125 more electric SUVs were sold. In August however, Toyota set a new yearly high as the model goes into the sunset with 228 sold. To date through September, 2,425 have been sold in total. Using our l33t calculator skillz (with an estiamted 150 units never to be being retailed), we figure there is about 75 or so left for Toyota to sell. Speaking of which (CARB compliance), the vehicle displacing the RAV4 EV, the Toyota FCV made its official debut in the US in late June...if you are into that sort of thing, check out the story on Toyota's fuel cell vehicle here. 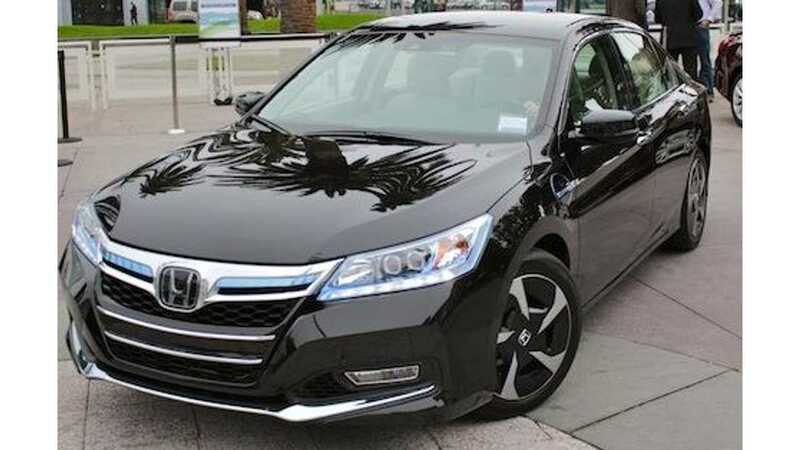 Honda Accord Plug-In: Did you know Honda had a plug-in hybrid like a cross between the Prius PHV and the Fusion Energi? Well they do, Honda sold 43 of them in November....and for just $17,675 dollars more than the base Accord sedan you do can enjoy up to 13 miles of electric driving...provided you don't accelerate too hard, or drive to fast. In September 42 Accord PHVs were sold. Relatively speaking, when looking at the summers results, the Accord plug-in has had some decent results by its (pretty low) standards, as 46 were sold in August and 41 in July. August's 46 sales also ties the high water mark for 2014 (May also notched 46 Accords sold). The all-time "record" for sales in any one month was October of 2013 at 71 units. So, to say Accord PHEV sales are flat in the US would be an understatement. Through October, 343 have been sold so far this year, which is off about 20% from last year's 433 result. Practically speaking, the Accord plug-in is the anti-Fit EV, as they just can't sell these things. And that have something to do with pricing, as the Accord PHEV doesn't come cheap; Honda has put a sticker of $$38,780 on the car, which was markedly higher than consumer expectations for the car. We expect Honda to eventually realize the pricing is way off on the Accord PHV and start deep discounting the model - or perhaps just discontinue it entirely in America. The Accord plug-in has a 13 mile all-electric range, and has been given a MPGe valuation of 115 MPGe, the highest rating of any plug-in extended range vehicle.